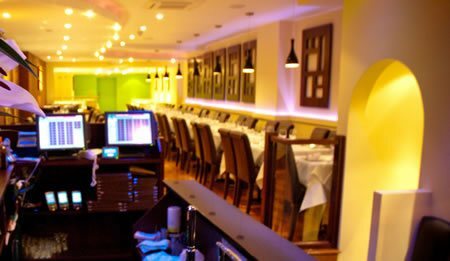 Ganges Indian Restaurant in the heart of Exeter, is the longest established Indian restaurant and noticeably the most sophisticated for the true excellence of our food. 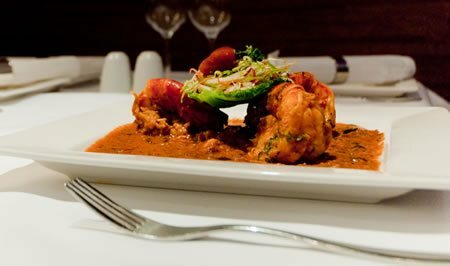 Our range of menus and the unique style of authentic dishes offer you the widest choice in fine Indian Cuisine in the region demonstrating our passion for food. 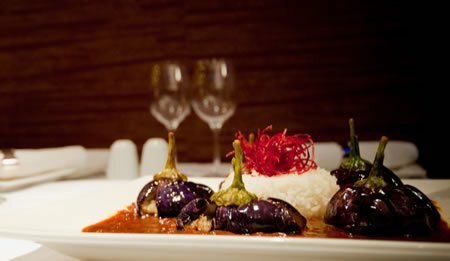 All dishes are freshly prepared using only the finest ingredients, producing a superb combination of vibrant and mouth watering dishes. Our customers think its the Best Indian food in Exeter. Ganges restaurant offers you a spacious and relaxed atmosphere so you can enjoy your food experience with us together with your family, friends and work colleagues. We also offer great indian takeaway food service with an optional delivery service. We have easy parking and if you need to stay connected, there is FREE WiFi in our restaurant too.